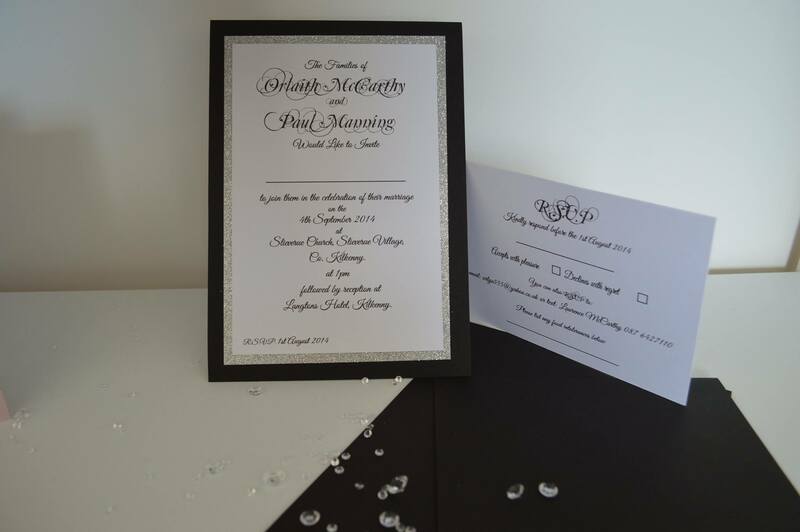 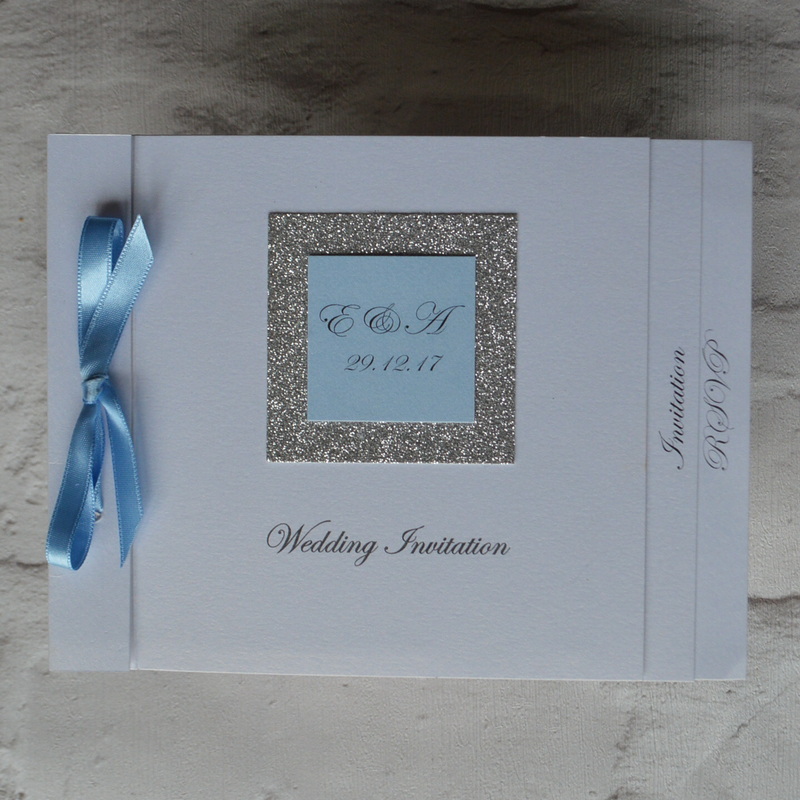 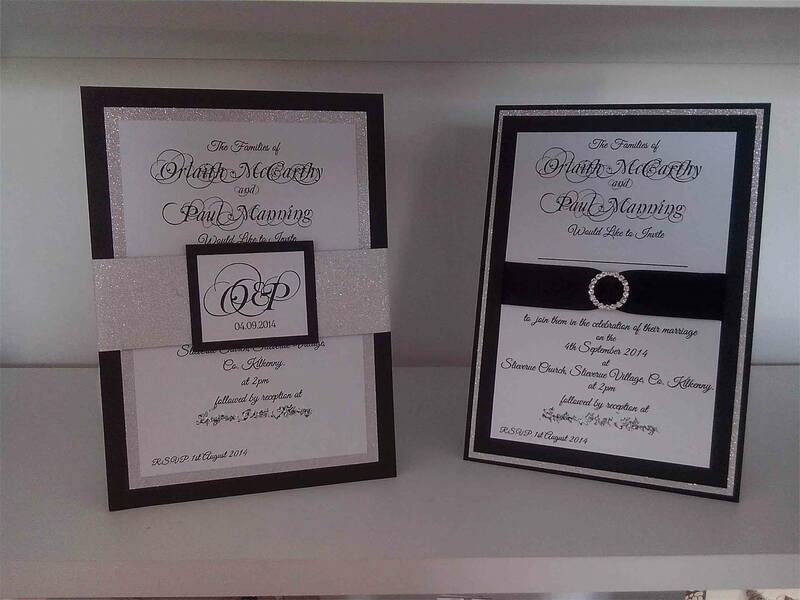 This invitation takes the Orla invite and upstlyes it with use of a ribbon and buckle or glitter wrap and name tag. 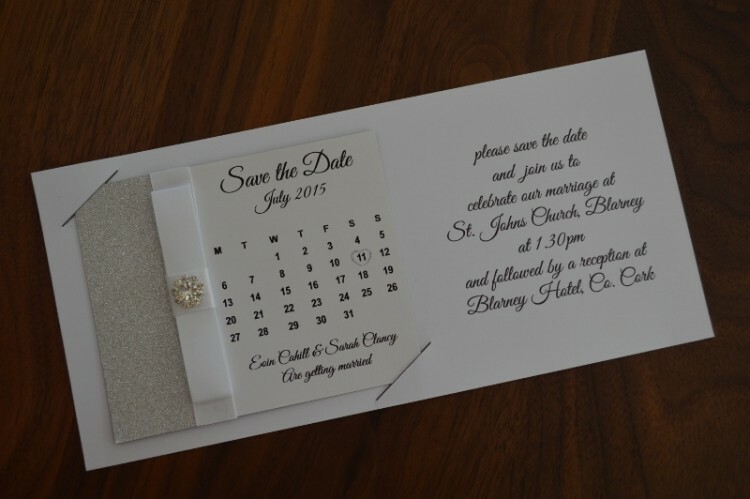 This magnet safe the date invite will serve as a constant reminder of your impending nuptials. 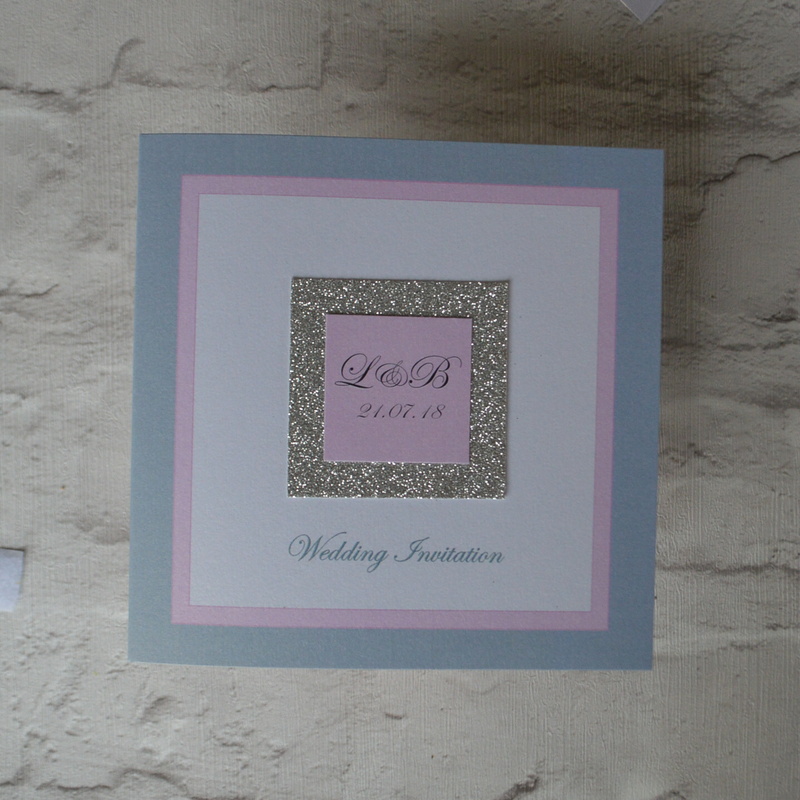 Its ideal for those that are getting married abroad. 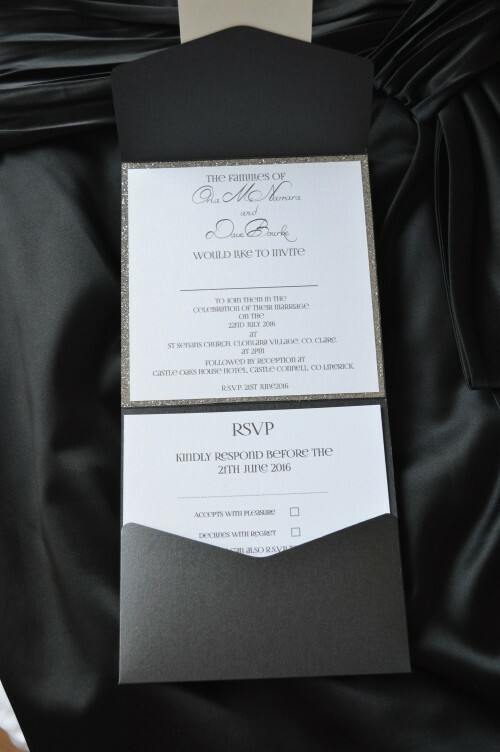 A unique tri fold invitation. 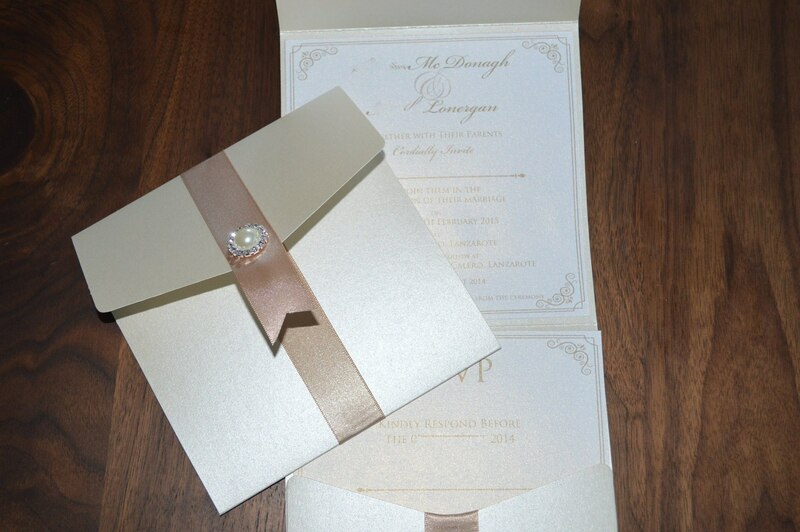 Its simple and unassuming until you unwrap and open it out. 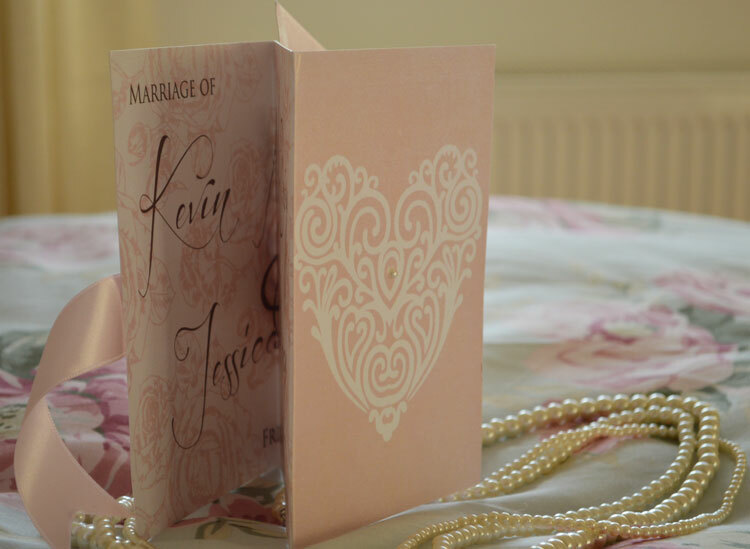 Its makes a big statement for your wedding day.